Thank you for your interest in Zen Den Yoga School and our scholarship program. Please read through this information and download the scholarship application. 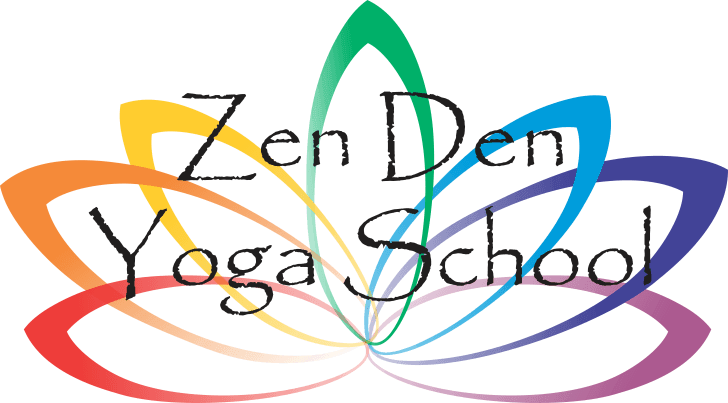 It is our intention at Zen Den Yoga School to provide services to everyone interested in joining our programs regardless of their financial situation. We do this by awarding scholarships based primarily on need. All scholarships are partial and we try to balance your needs with the resources of our organization. Please, if you have any questions or concerns about this application, feel free to call or email. Scholarships for programs can cover up to 25 percent of the cost of tuition for a program. Applications are due 90 days prior to the start of the program you are applying for. Please note: Submitting an application for a scholarship does not register you for the program, nor is there any guarantee that you will receive a scholarship even if you meet the requirements. include your answers on a separate piece of paper and attach to your application. Why have you chosen this particular program? How will you benefit from participating in this program? How do you plan to share your new skills with others in your community? What abilities or experience do you already possess that will enable you to effectively share these skills with others? How have you expressed your commitment to spiritual and personal growth in the past? Note: Please feel free to scan all documents and email them as a PDF attachment. We greatly appreciate your interest in our program and will carefully consider your application request. You will be notified by email about the status of your application. Earn $100 referral rewards for each person you refer that signs up for a Yoga Teacher Training Program. (Referral for other workshops and retreats is 5% of tuition). Your referral rewards will be applied to your account and will be credited towards your tuition for the course. If you have already paid in full, we will issue a check once your referrals begin their program. You can apply your referral reward to any of our programs, or we can mail you a check after your referrals begin their program.